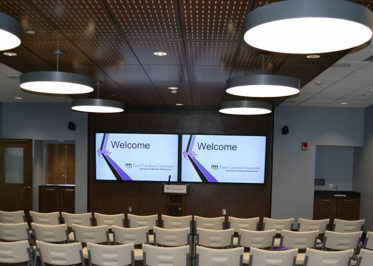 The East Carolina University (ECU) School of Dental Medicine (SoDM) has made a commitment to improving the health and quality of life of all North Carolinians. 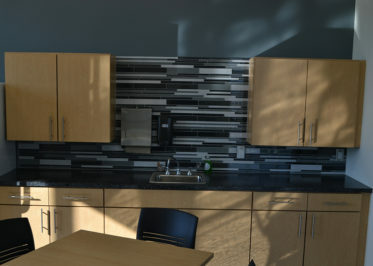 This 33,930 square-foot renovation of the previously shelled fourth floor and minor alterations on the first three floors of the SoDM’s Ross Hall was another initiative to fulfill their mission. 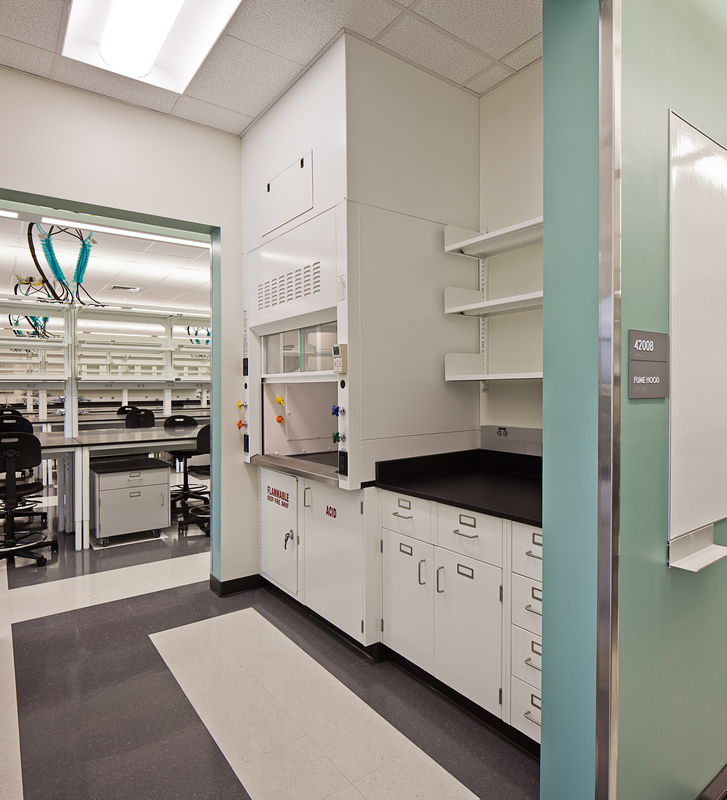 The fourth floor now includes research labs, research support spaces, offices, conference rooms, break rooms, locker rooms and restrooms. 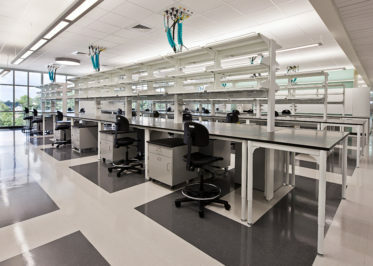 The lab spaces include 92 mobile lab benches with vacuum and compressed air, as well as several locations of fixed lab casework with deionized water. 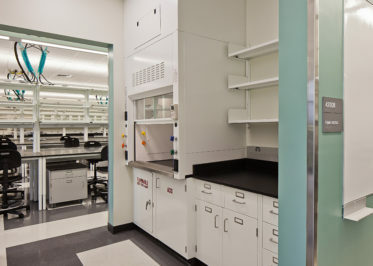 There is also future BSL3 lab space that includes fiber reinforced epoxy wall coatings and a resinous epoxy floor system along with bio sealed sterilization and glass washing equipment. 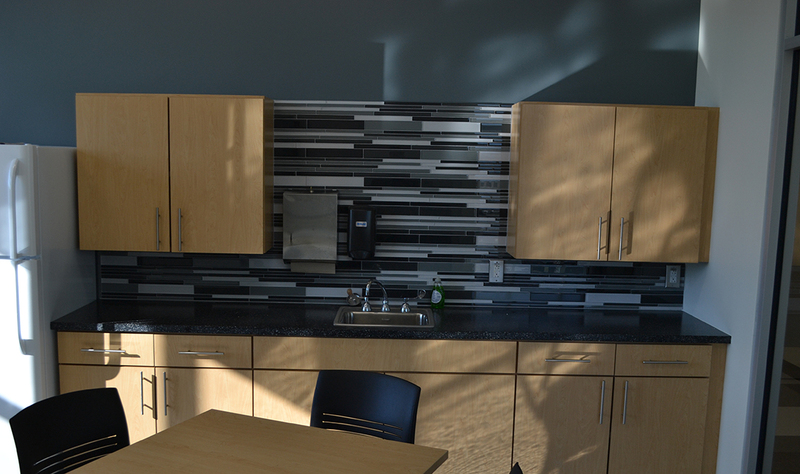 The project also included conference and office space. 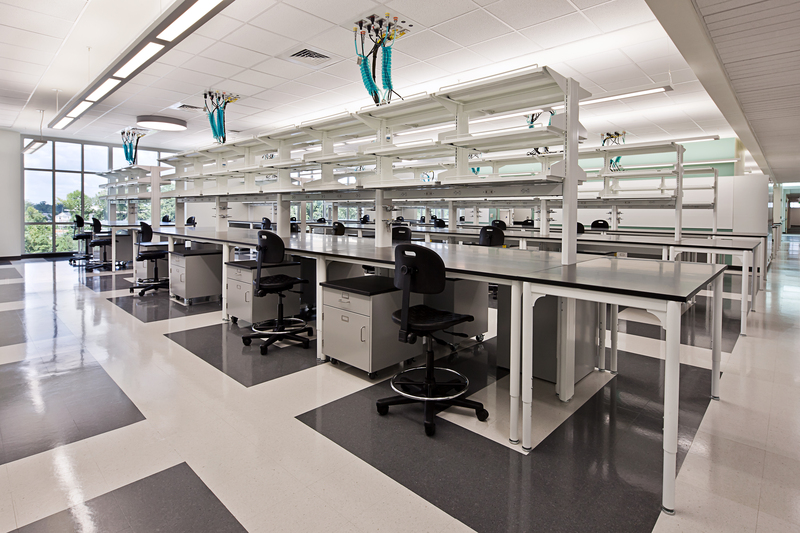 Working with 30 subcontractors, Holt Brothers Construction served as general contractor and efficiently worked in this specialized lab space by utilizing look-ahead schedules and proactive subcontractor communication.